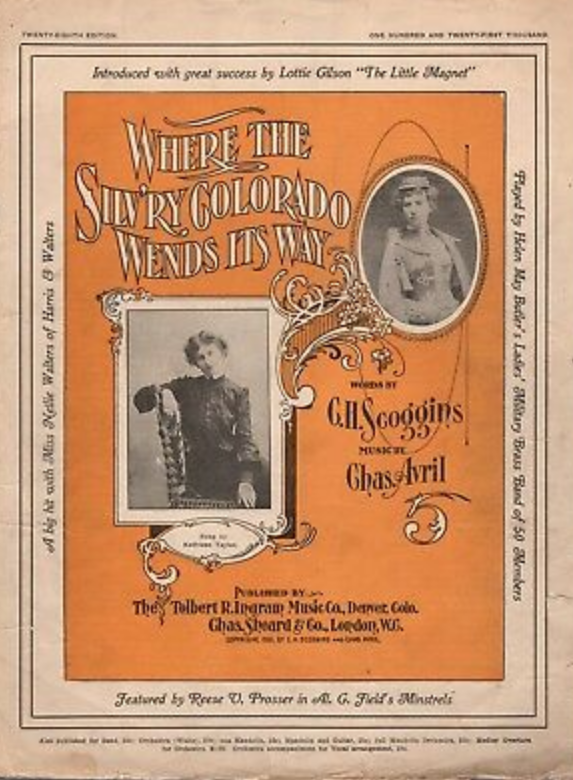 Tolbert R. Ingram came to Denver, by way of Tennessee, in 1900. 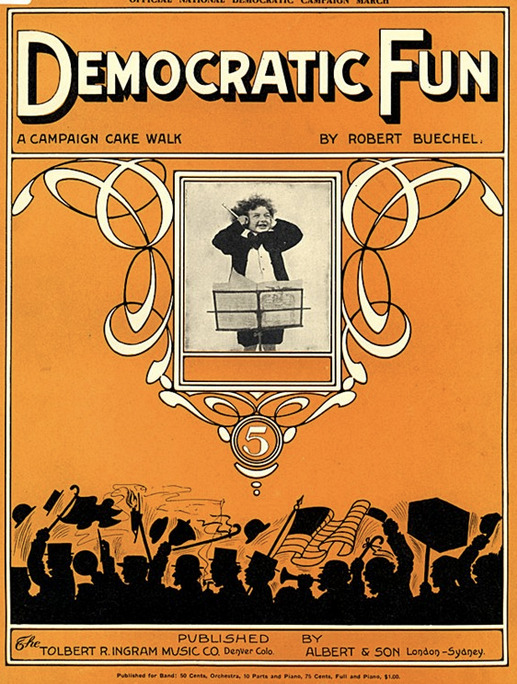 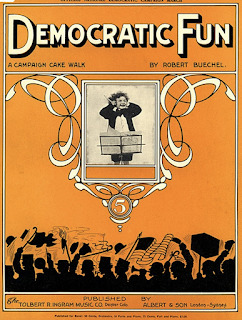 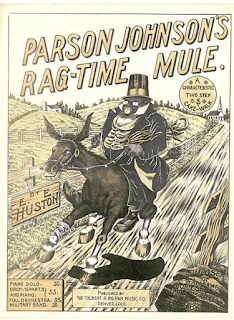 His background was publishing, and he immediately picked up, where he left off, with his first issued sheet music, "Parson Johnson's Rag-Time Mule," by E.E. (Edgar) Huston. 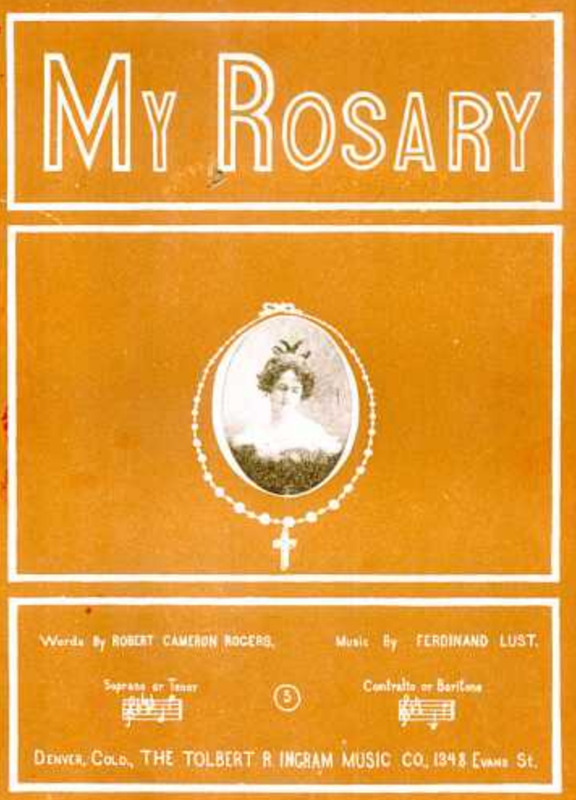 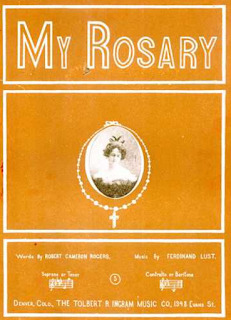 His publishing efforts would gain traction when, as a reporter at the Denver Post, he wrote a story about song he remembered, back home, in Tennessee, "My Rosary." 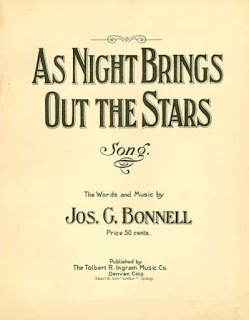 The readers of the story were so taken by the prose, they wanted to hear the music. 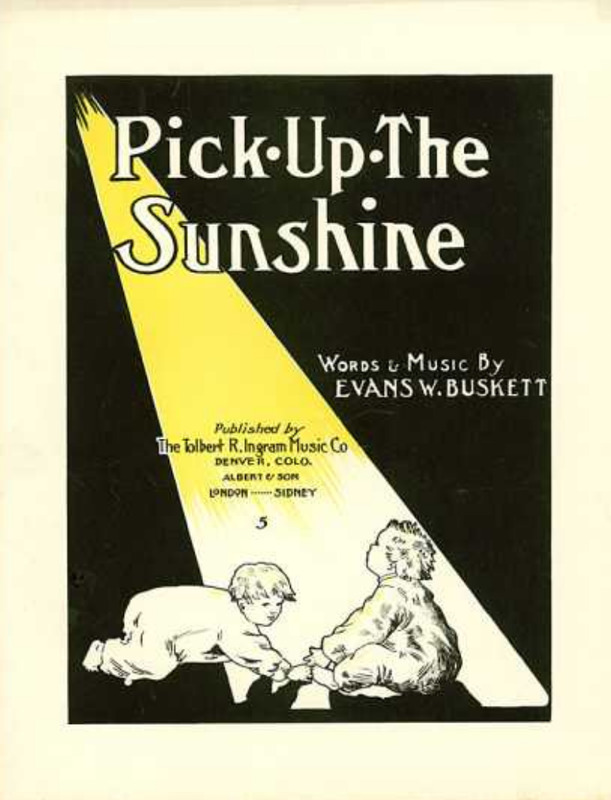 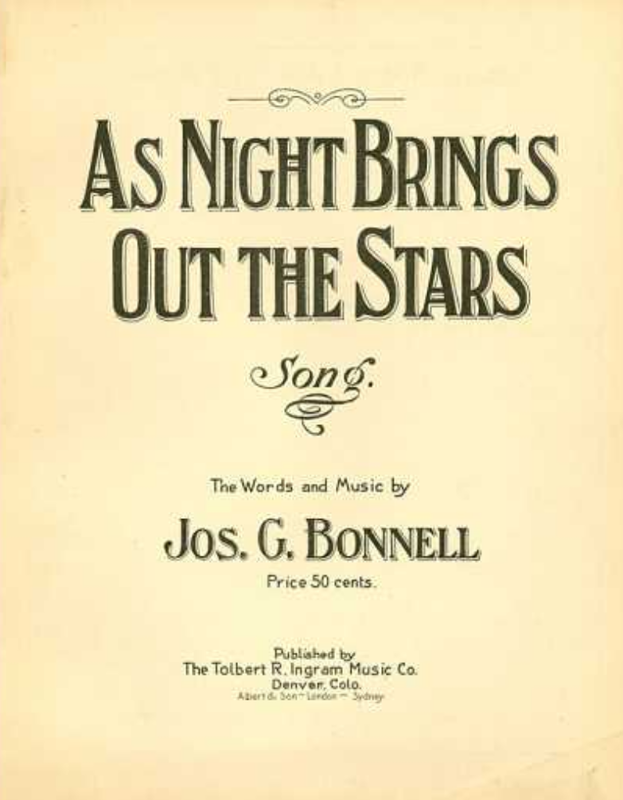 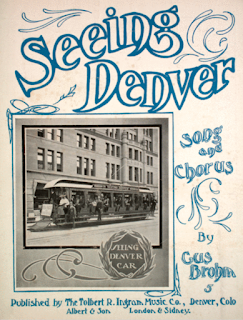 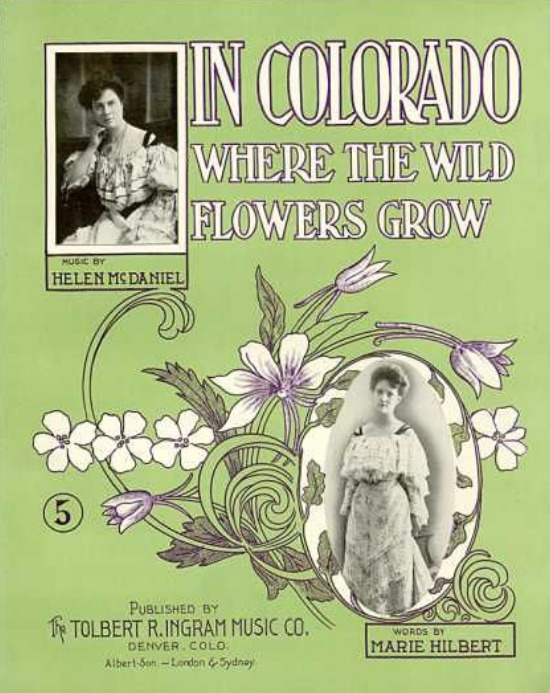 At that time, there wasn't a full-time music publishing house in the Mile High City so, sensing an opportunity, he obtained the rights to the song, and published the sheet music. 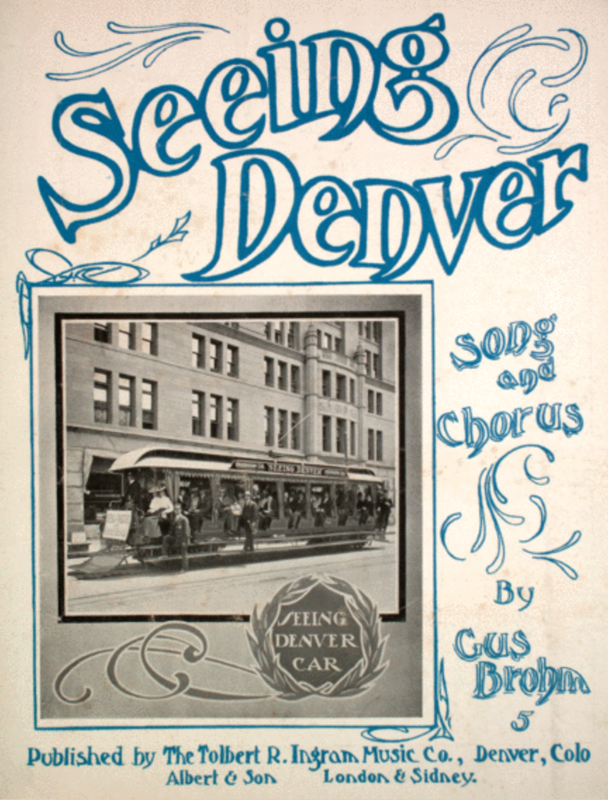 The music sold so well, he gave up his job at the Post and opened up a formal publishing house, located on 17th Street. 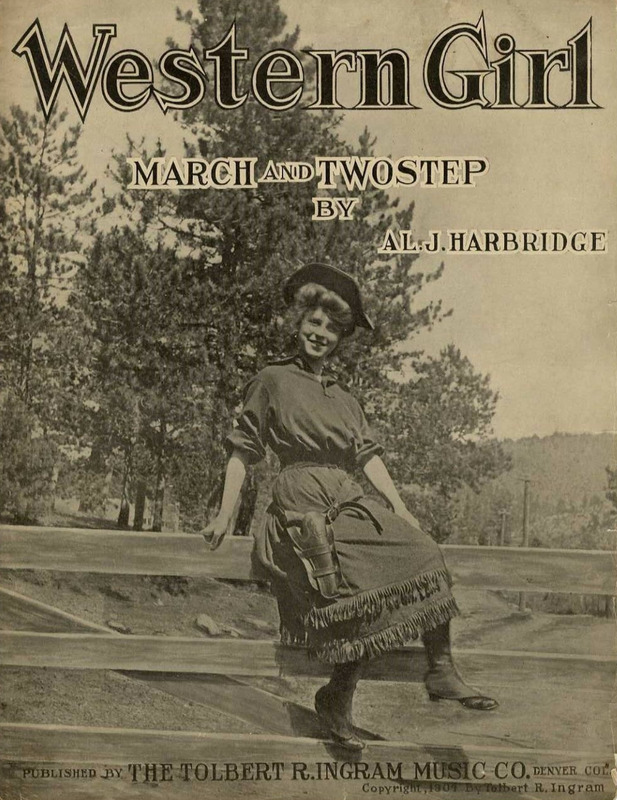 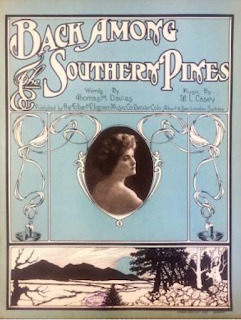 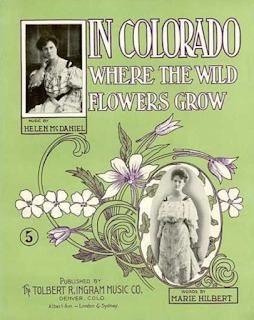 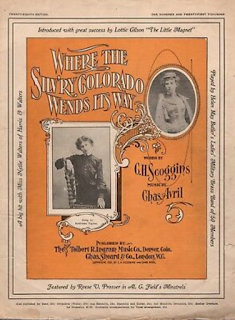 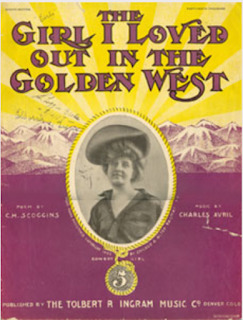 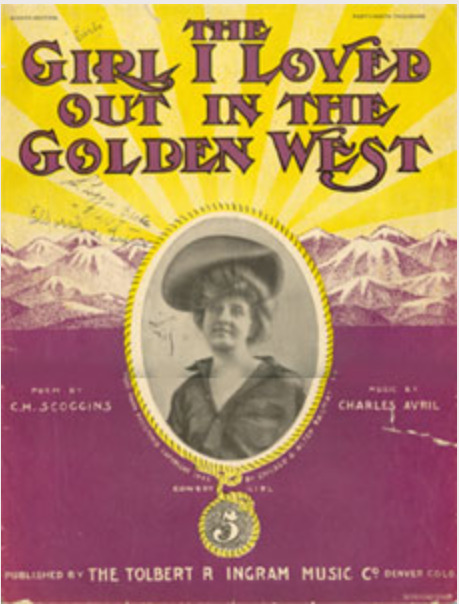 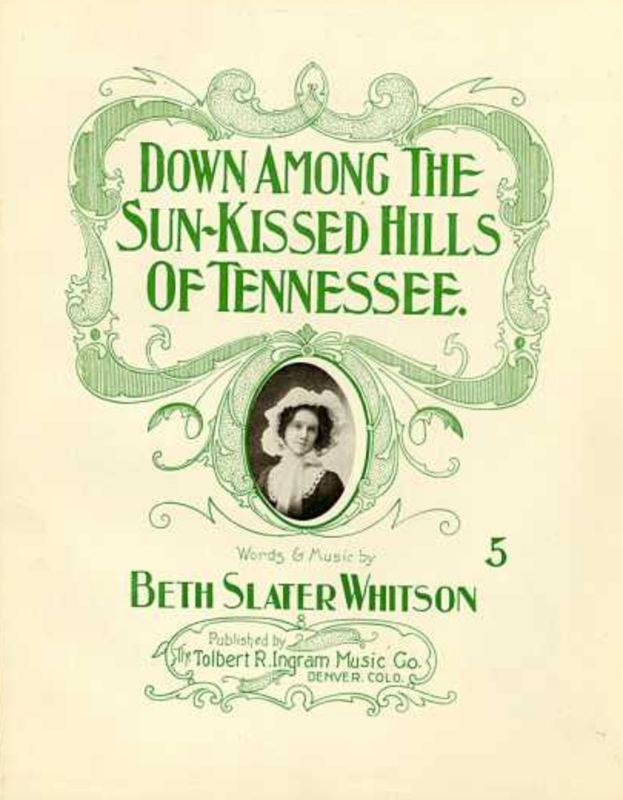 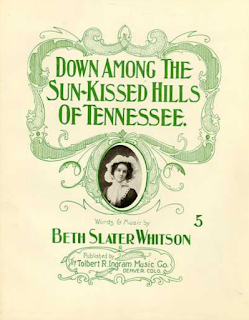 In 1904 he married Louise Hammond, and made her the cover girl for the sheet music "Western Girl" (see photo, in the list, below). 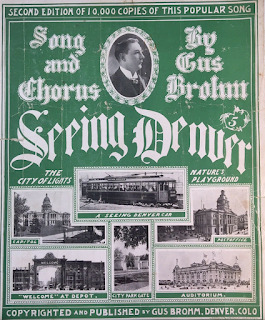 The Ingram Music Company stayed in business, until 1911, when he was appointed the assistant secretary of the Denver Manufacturers' Association. He later went back into the newspaper business, in Wyoming. He died in 1969, and is buried at the Crown Hill Cemetery, in Denver. 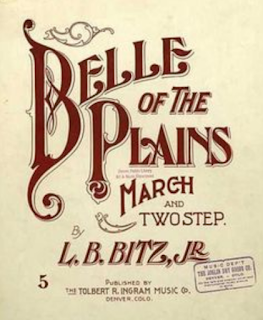 Belle of the Plains - LB Bitz Jr.